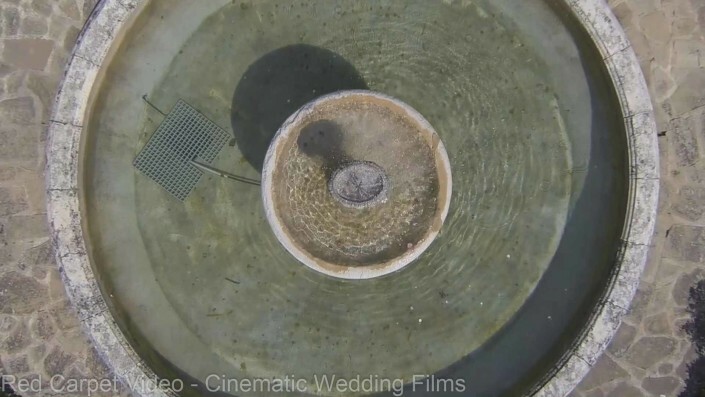 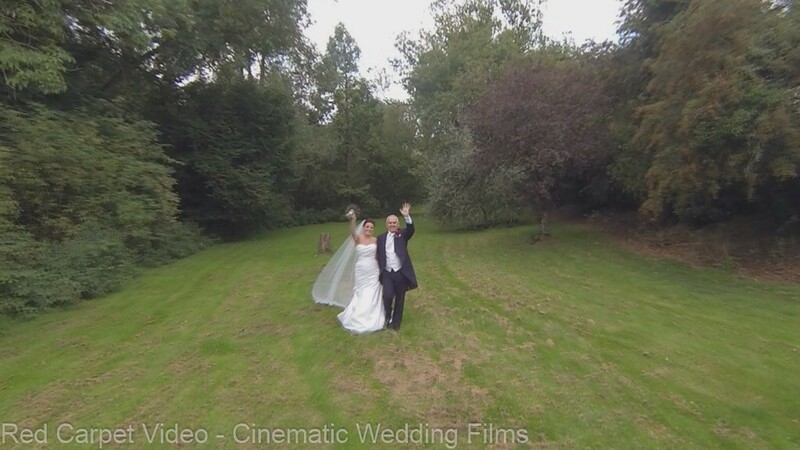 Premiere Aerial Films supports Red Carpet Video to capture unique aerial footage for our brides and grooms. 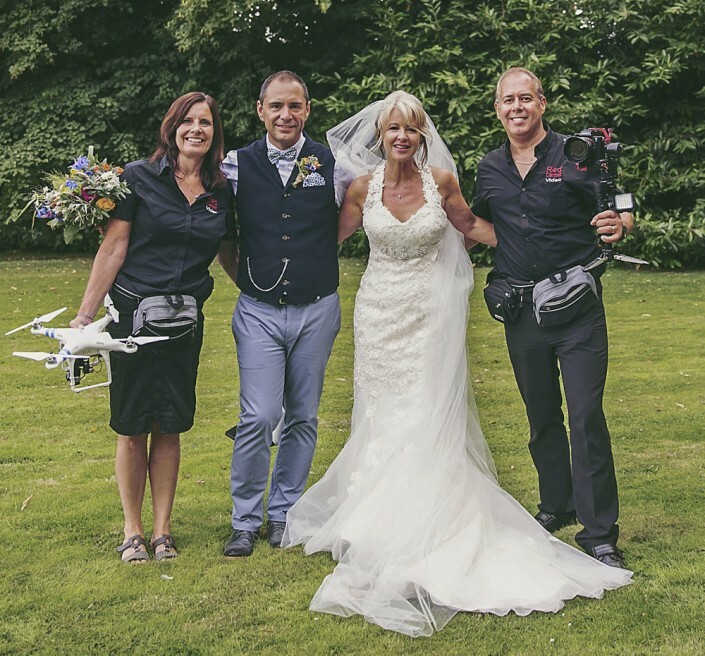 With our CAA license for aerial work and fully insured we bring a professional filming service to ensure our clients wedding day is beautifully remembered – forever. 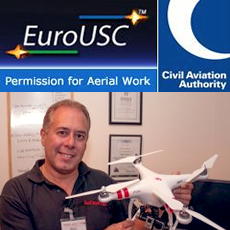 Fully licensed, Insured and Qualified for Aerial Work by the Civil Aviation Authority. 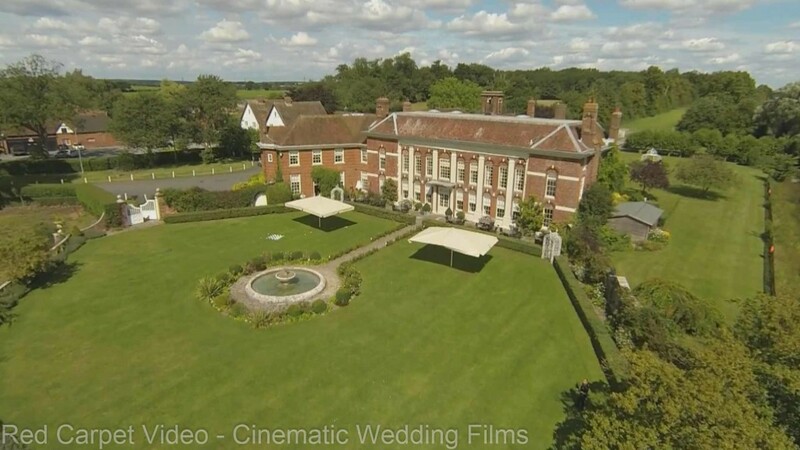 Add a unique view to your wedding film. 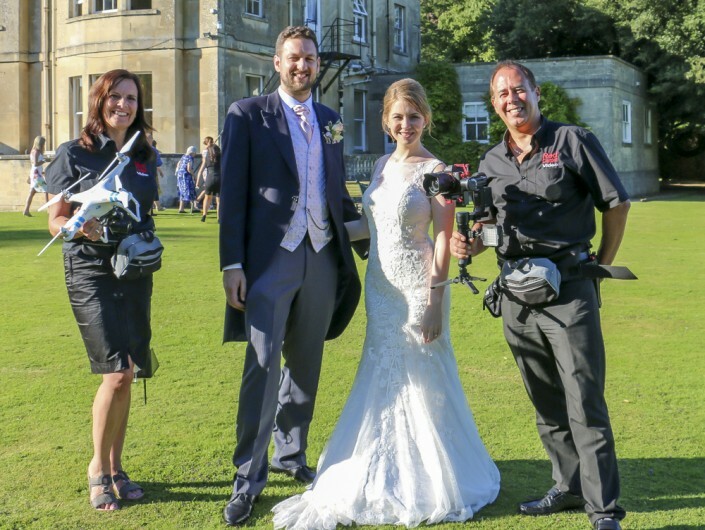 For £200 we will pass on the HD footage to your Wedding Videographer to add to your Wedding film.